As a provider of ICF-accredited coach training, you know better than anyone that the pursuit of excellence is essential. By upholding high standards for your students and faculty, you play a vital role in ensuring that the coaching profession thrives. You also know that high standards and straightforward customer experiences don’t always go hand in hand. Complexity often gets in the way. 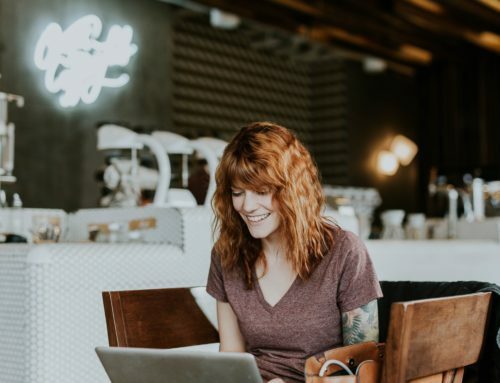 You may have heard examples of this from your own students and graduates who found the journey to an ICF Credential to be confusing and overwhelming instead of personally and professionally rewarding. 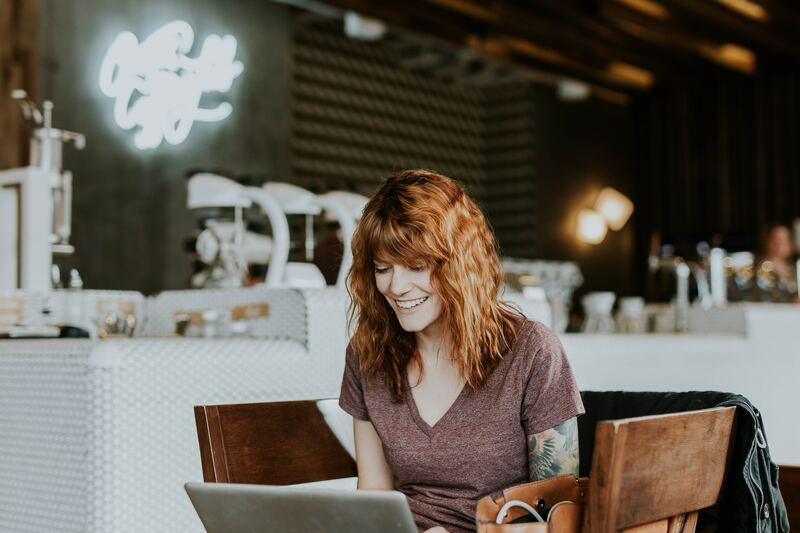 This is why I’m so happy to inform you that, late last year, the ICF Global Board of Directors approved a series of Credentialing and Accreditation policy changes that, once implemented, will make it easier for current and prospective coaches to navigate on their professional journeys. Before I outline the upcoming changes, I want you to know that we’re also changing when we communicate about policy changes. Historically, we have not had a set schedule for announcing policy changes. Beginning this year, we will move to an annual announcement schedule. All upcoming policy changes will be announced in February of each year. This will make it easier for you to plan any needed changes to your program. It will also prevent any surprises in the middle of the calendar year. 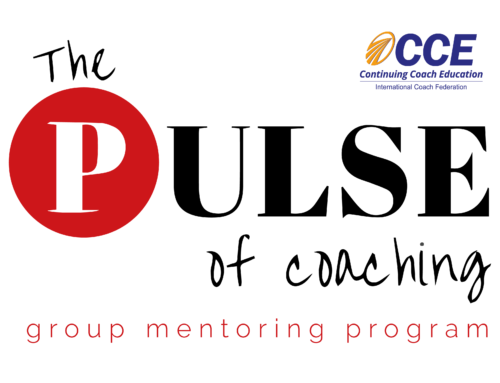 It is important to note that no more than 10 hours of Mentor Coaching may be counted toward required Continuing Coach Education in a renewal cycle. No more than 10 hours of Mentor Coaching (delivering and/or receiving)may be counted toward Continuing Coach Education requirements. No more than 10 hours of Coaching Supervision (delivering and/or receiving)may be counted toward Continuing Coach Education requirements. As part of a self-regulating industry, ICF is committed to helping coaches provide consistent value to their clients. To ensure excellence among ICF Credential-holders, we encourage them to participate in a wide array of continuing professional development activities. This policy helps encourage that diversity. 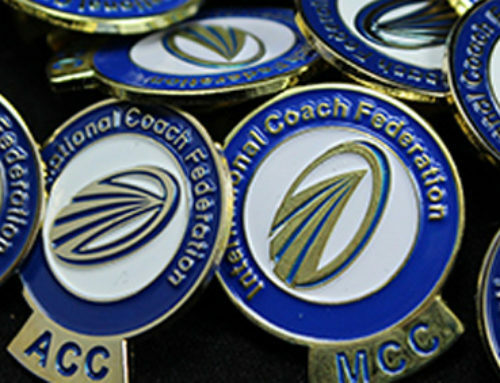 Coaches applying for their initial credential (Associate Certified Coach or Professional Certified Coach credential) via the Portfolio pathwill be required to demonstrate that they completed a comprehensive training program that includes the ICF definition of coaching, Code of Ethics and Core Competencies, and is organized in a scope and sequence that encourages the growth of the coach. This means that coaches will no longer be able to submit a random compilation of non-approved training hours and/or Continuing Coach Education units in fulfillment of their initial training requirements. As you know, it’s essential for new and experienced coaches to receive the right type of training at the right moment in their journey. This is a further step in reframing Continuing Coach Education as advanced training for already-credentialed coaches. By doing this, we’ll ensure that all accredited training providers enjoy a competitive advantage: ACTP and ACSTH programs will be able to leverage their niche as providers of initial coach-specific training, while Continuing Coach Education providers will be credentialed coaches’ first choice when they’re ready to take their skills to the next level. We are committed to supporting training providers during this transition. 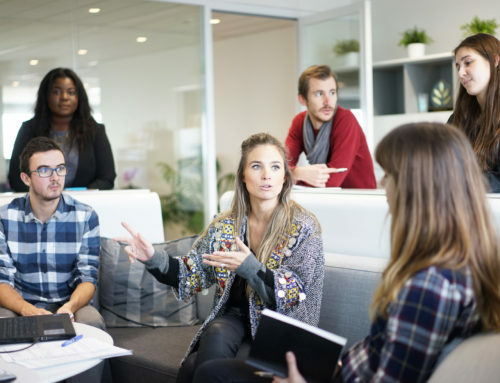 If you’re a Continuing Coach Education provider who may be eligible for accreditation as an Approved Coach Specific Training Hours or Accredited Coach Training Program provider, our Accreditation Services team is ready to assist you in the application process. 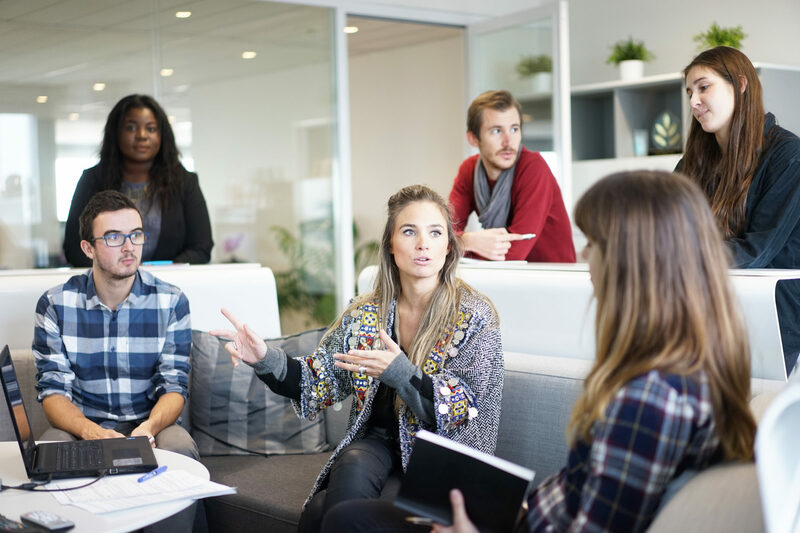 If you’re delivering more advanced training that’s well-suited to trained coach practitioners, your status as a Continuing Coach Education provider will enable you to market yourself to coaches renewing their ICF Credentials. In addition to appearing in the Training Program Search Service, you’ll remain eligible to promote your training on the ICF Event Calendar and as an online advertiser and/or ICF event sponsor. Master Certified Coach applicants will be required to complete all their 2,500 hours of client coaching experience after the start of coach-specific training. 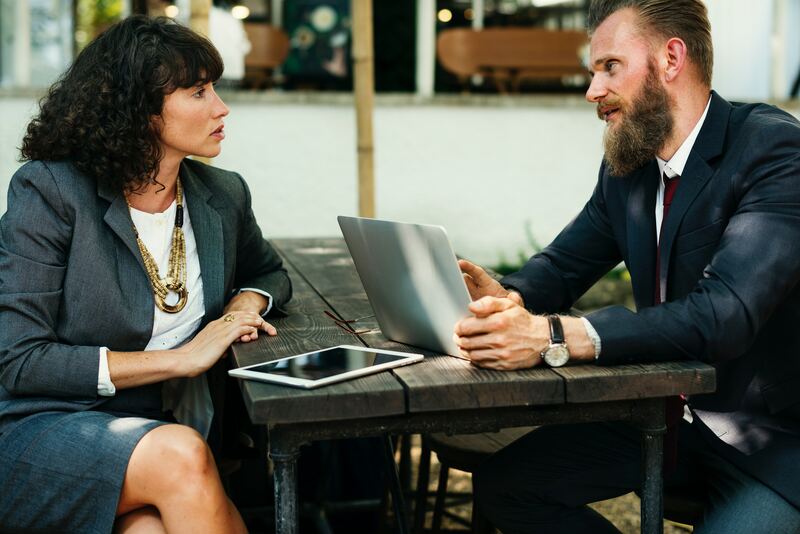 Previously, ICF revised Associate and Professional Certified Coach policies to require that all coaching experience hours be completed after the start of coach-specific training. This change positively impacted credential-holders and the profession by ensuring that every hour of experience was delivered in the context of coach-specific training aligned with ICF’s high standards. We expect a similarly positive impact from this change. Coaches applying for the Associate Certified Coach credential via the ACSTH pathwill once again be required to submit a recording and transcript of a live coaching session. The performance evaluation is currently a requirement for Professional Certified Coach candidates on the ACSTH path, so this change will ensure greater consistency across credential levels. 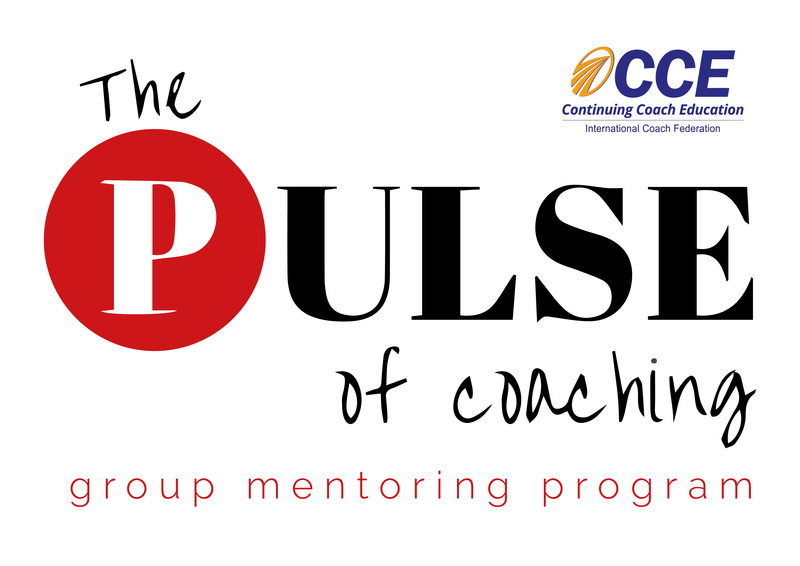 Associate Certified Coaches will need to complete at least one full cycle of their credential (through renewal) before they can serve as a Mentor Coach. Mentor Coaches play an important role in new and experienced coaches’ development. By continuing to advance high standards for Mentor Coaches, we’re ensuring that they’re ready to support other coaches on their professional journeys. Coaches will be required to hold a Professional Certified Coach credential before they can apply for the Master Certified Coach credential. Applying for a Master Certified Coach credential requires a significant investment of time and money. We want to increase the likelihood of success. 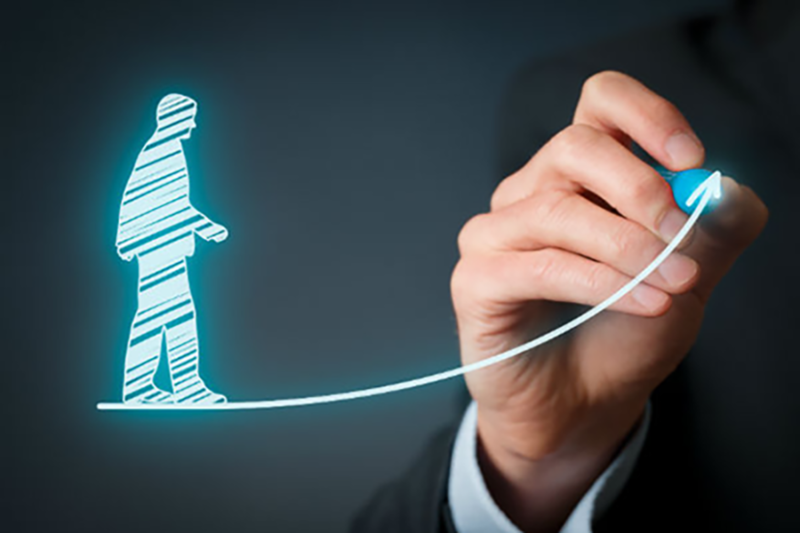 Data from ICF’s Credentialing department shows that Master Certified Coach candidates who hold a Professional Certified Coach credential are more successful in the application process than candidates with no prior ICF Credential. 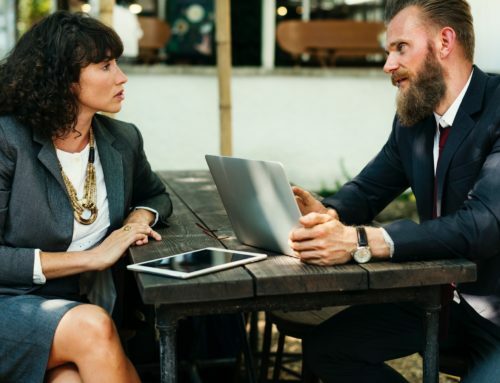 Clearly, earning the Professional Certified Coach designation is an important step in a coach’s journey, and this policy change will encourage that. As a trainer of coaches, you know that when it comes to enhancing performance, meaningful feedback matters. This is why we are redesigning the feedback report for Master Certified Coach candidatesto increase clarity around assessment measures and provide concrete recommendations for next steps and further professional development. It’s an exciting time to be a member of the coach training community and the ICF Global community.